Abstract: Baranica is a cave system situated in the south-eastern part of Serbia, four kilometers south to Knjazevac, on the right bank of the Trgoviski Timok. The investigations in Baranica were conducted from 1994 to 1997 by the Faculty of Philosophy from Belgrade and the National Museum of Knjazevac. 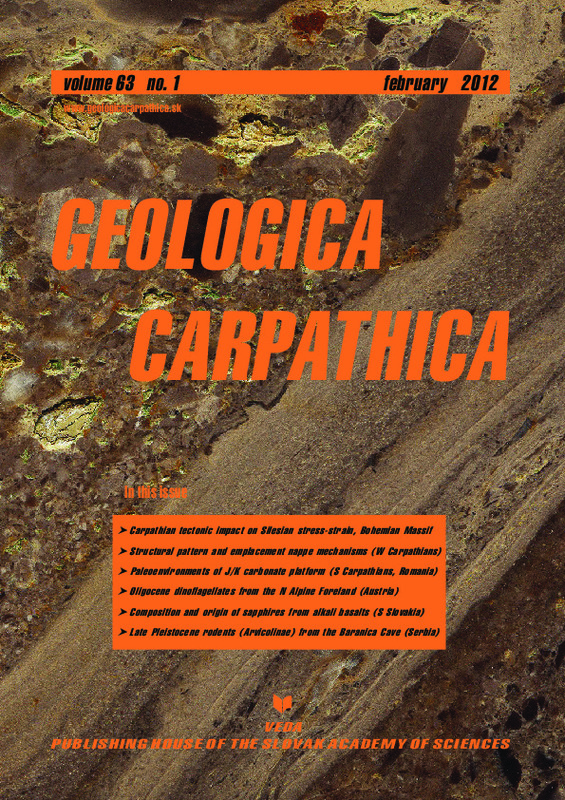 Four geological layers of Quaternary age were recovered. The abundance of remains of both large and small mammals was noticed in the early phase of the research. In this paper, the remains of eight vole species are described: Arvicola terrestris (Linnaeus, 1758), Chionomys nivalis (Martins, 1842), Microtus (Microtus) arvalis (Pallas, 1778) and Microtus (Microtus) agrestis (Linnaeus, 1761), Microtus (Stenocranius) gregalis (Pallas, 1779), Microtus (Terricola) subterraneus (de Selys-Longchamps, 1836), Clethrionomys glareolus (Schreber, 1780) and Lagurus lagurus (Pallas, 1773). Among them, steppe and open area inhabitants prevail. Based on the evolutionary level and dimensions of the Arvicola terrestris molars, as well as the overall characteristics of the fauna, it was concluded that the deposits were formed in the last glacial period of the Late Pleistocene. These conclusions are rather consistent with the absolute dating of large mammal bones (23.520±110 B.P. for Layer 2 and 35.780±320 B.P. for Layer 4).